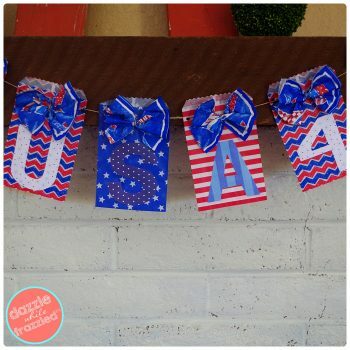 This cute and crafty July 4th banner is perfect for any Independence Day celebration. Better yet, make it with the kids for fun summer memories. The best crafts are the ones that involve your kids. Preparing party decor or holiday crafts with your kids isn’t about how the crafts actually turn out. There’s so much so learn with crafting. Kids learn how to measure, match, coordinate, and count. Then, there are the fine and gross motor skills involved too. And don’t think that the learning stops when they are young. Every time I create a craft, I still learn something. Whether it’s how to use a new tool, re-learning some of that high-school geometry, or just learning a bit more patience. It’s about developing a creative mindset. What do you think of when you hear the names Steve Jobs and Bill Gates? Computers, intelligence…those are both valid. But how about visionary? All controversy aside, both of these men were able to see things in ways that others couldn’t. I won’t promise that finger painting with little Johnny will turn him into the next Steve Jobs. But sitting down with your kid and showing how to turn one item into something completely different…it helps to build the creativity it takes to get there. My girls still talk about the Valentine’s Day heart art we made last February. If you listen to them, it was the most spectacular creation possible. I could have shooed them away to do everything myself. But instead, we worked together. And that cute little display is now one of my favorites. When you make memories like this with your kids, you’re not only sharing your time and attention, you’re sharing your love of creating. You’re passing down your experience and your passion. 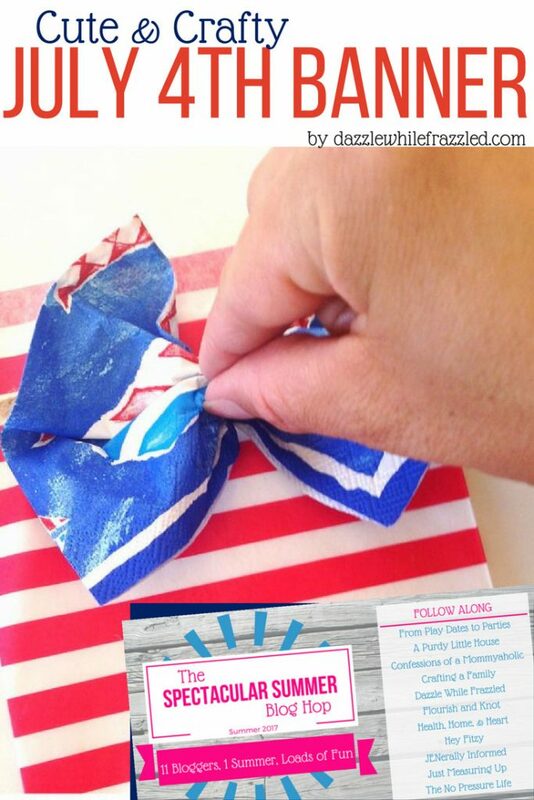 With Independence Day coming up, why not get started with your own family-friendly craft? Victoria, from Dazzle While Frazzled is sharing the cutest ever July 4th banner made from materials that just might surprise you. While she didn’t make it as an activity for kids, it could easily become one. Head on over now to find out our Spectacular Summer Blog Hop co-host created this cute and crafty July 4th banner and then start making memories with your kids today! We take an annual summer escape every July to Coronado, CA. We look forward to this break from the Arizona heat all year long! With Santa Claus being less of the reason for the season, we began to spend Christmas going on vacations. One of my favorite memories was spending the holidays on a cruise ship and trying my first egg nog with brandy. 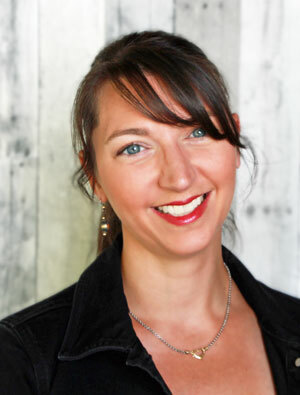 Each of my Spectacular Summer co-hosts is sharing a little bit more about Victoria on their blogs, too. So don’t forget to hop around and see what else she has to say. Find out how to make your own crafty July 4th banner over at Dazzle While Frazzled!